We are engaged in making available the most sought-after Tactical Police Military Bulletproof Vest to the length and breadth of the country and abroad. We are one of the top-notch Manufacturers, Exporters, and Suppliers of Bulletproof Vest (BPV-S01) from China. They are highly comfortable and lightweight. They are passed through various stringent quality tests. Specifications : Tactical Police Military Bulletproof Vest for Rifles Shot M80, SS109, AK47 MSC,7.62X54 M2 AP etc. This bulletproof vest is to be designed with pockets which for Hard Armor Plates, and provides protection on front, back and sides. Protection Level IIIA (by NIJ 0101.06 National Institute of Justice, USA). Built from Armored™ fiber. With inserted HAP (hard armor plate), to stop the rifles shot M80, SS109, AK47 MSC, 7.62X54 M2 AP etc. 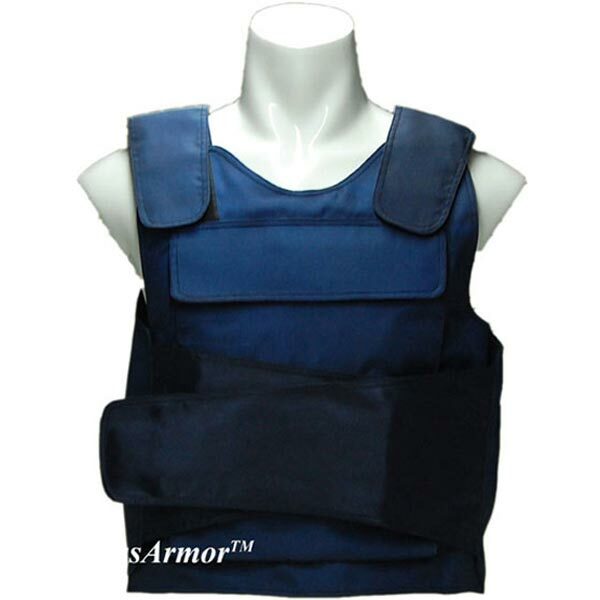 Features : CompassArmor® Performance will change the way you evaluate body armor. This performance-driven body armor system is rigorously tested against "Special Threats" and designed. Protection area : 0.27, 0.30, 0.32, 0.34, 0.38sq.m. Guarantee Period : the Ballistic parts are in 5 years warranty.